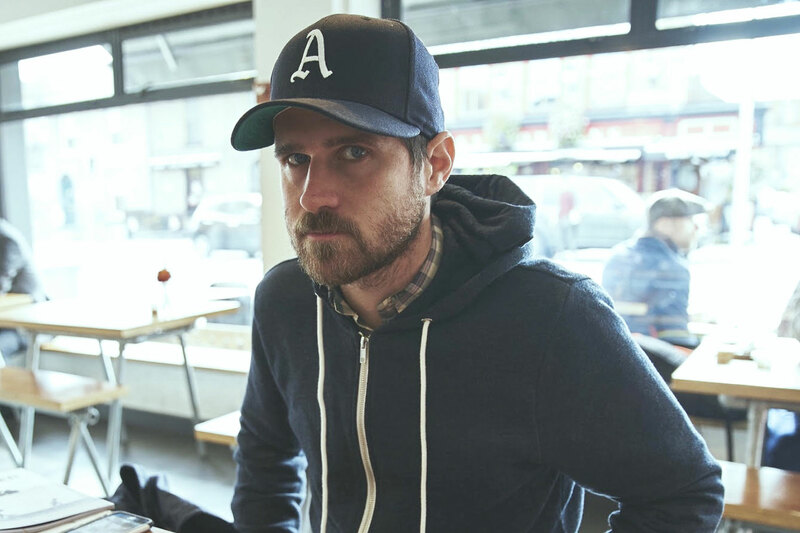 Jesse Lacey is the frontman of Brand New. 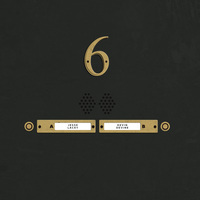 His Bad Timing split with Kevin Devine features a cover of R.E.M. 's "Bad Day."